Discover the surreal volcanic landscape of Wai-O-Tapu Thermal Wonderland, a natural geothermal area stretching over 18 sq km (7 sq mi). Choose one of three self-guided trails, each of which boasts numerous colorful lakes, rock formations, and mud pools. Enjoy the vivid hues of the geothermal pools, and take stunning shots of the eerie, sulphuric hot springs. The visitor center provides amenities, including a cafe and gift shop. 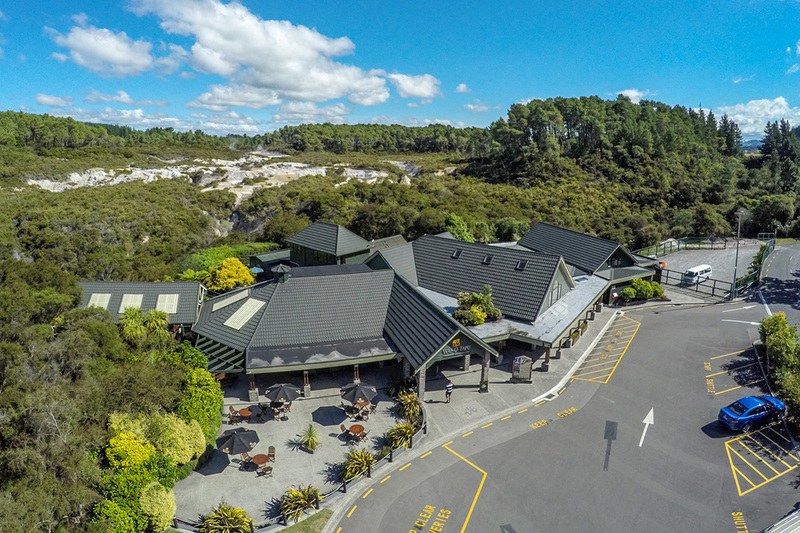 Before you head to Rotorua, plan trip itinerary details with our user-friendly Rotorua trip planner , to make sure you see all that Rotorua has to offer, including Wai-O-Tapu Thermal Wonderland. Beautiful walk plotted along the various thermal wonders. Of all the places we visited, this was the most beautiful for us. Every day, we help thousands of travelers plan great vacations. Here are some tips on how to use your Listing Page to attract more travelers to your business - Wai-O-Tapu Thermal Wonderland. Promote your permanent link - https://www.inspirock.com/new-zealand/rotorua/wai-o-tapu-thermal-wonderland-a39809777 - on your website, your blog, and social media. When a traveler builds a plan from this page, the itinerary automatically includes Wai-O-Tapu Thermal Wonderland. This is a great way for travelers looking for a great vacation in your city or country to also experience Wai-O-Tapu Thermal Wonderland. Promoting your link also lets your audience know that you are featured on a rapidly growing travel site. 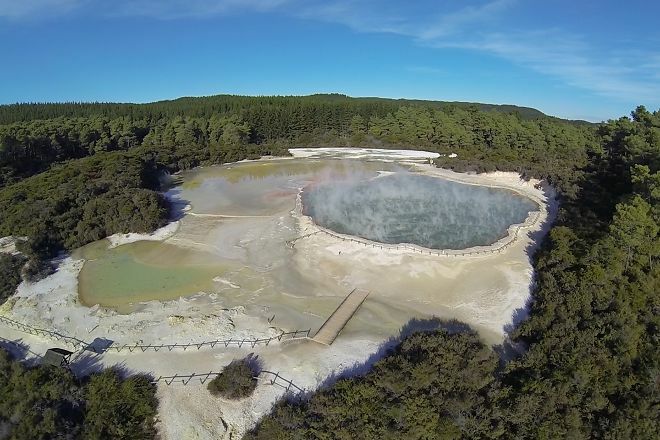 In addition, the more this page is used, the more we will promote Wai-O-Tapu Thermal Wonderland to other Inspirock users. For best results, use the customized Trip Planning Widget for Wai-O-Tapu Thermal Wonderland on your website. It has all the advantages mentioned above, plus users to your site can conveniently access it directly on your site. Visitors to your site will appreciate you offering them help with planning their vacation. Setting this up takes just a few minutes - Click here for instructions.